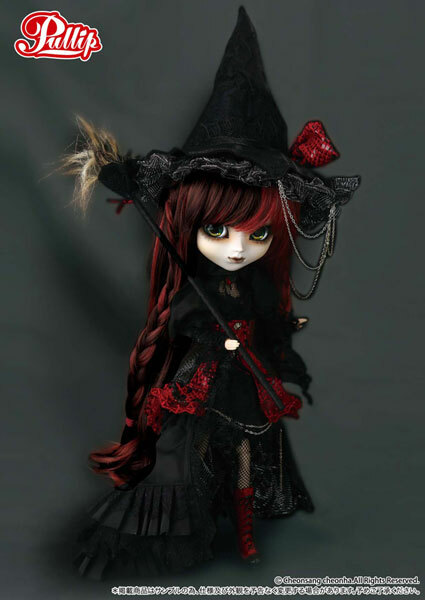 In June 2013, Pullip Wilhelmina is scheduled for release. 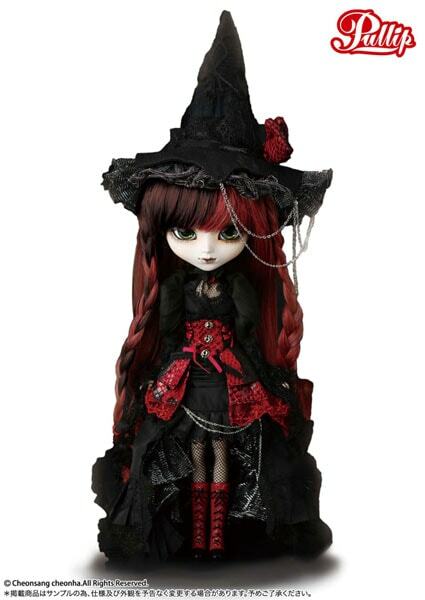 If you like this powerful witch, go to eBay to add her to your collection! Wilhelmina is a gorgeous girl! 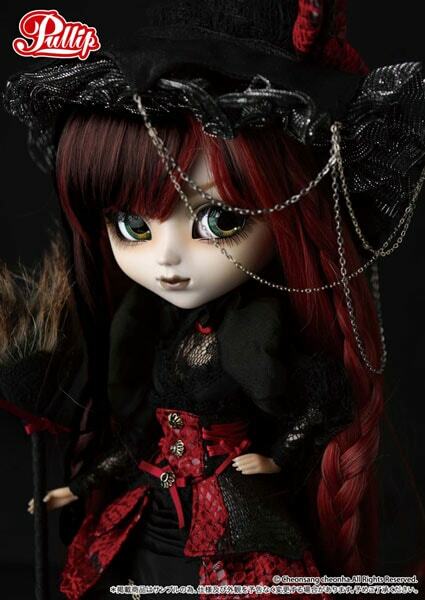 Wilhelmina is the all around package for those who love creepy yet cute Pullip dolls! 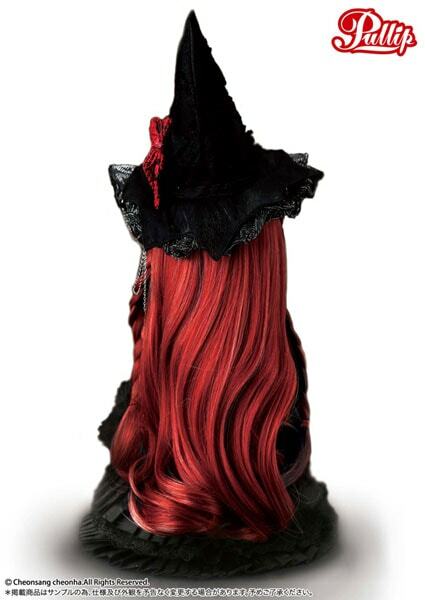 Learn about these collectable fashion dolls. 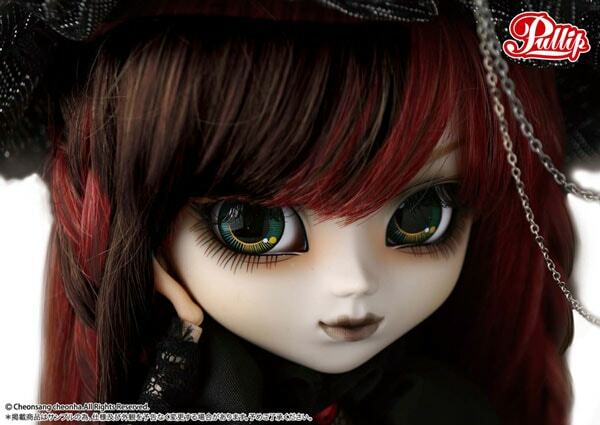 Stunning, some of the most amazing hair i have ever seen on a pullip. why do they have to start coming out with all these gothic pullips noooooowwwwwww im so broke and i neeeeed allllllllllll of them. and her shoes, and hat ^.^ so freaking adorable!!! They did a really spectacular job on this collection.